The Bradford Prajapati Samaj was established in 1974 with the co-operation of prajapati members of the community. Initially, Samaj meetings were held in the members’ residence by invitation where a nominated chair-person for that meeting conducted the meeting to an agenda with the aim of carrying out the advancement and activities of the Samaj. In 1975 the members of Bradford organised a two day Prajapati Samelan in Bradford where delegates from Bradford, Tameside, Preston, Bolton, Leicester, Coventry, Rugby, Birmingham and London were present. During these two days of the Samelan, Bradford and other cities community members discussed a set agenda. This in turn led to the establishment of Shree Prajapati Association UK, the national working body for HQ, and a executive body was elected to carry the organisation forwards. The honour of establishing SPA UK goes to Bradford Samaj and their members, who undertook the responsibility of hosting the two day samelan. 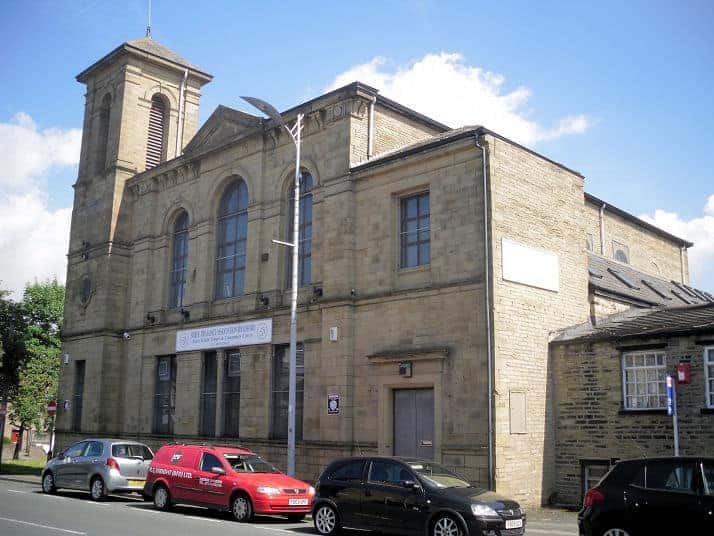 Since the establishment of Bradford Samaj in 1975, committee members were actively engaged to formulate the aims and objectives of the association, which resulted in 1980 in a project to acquire a building for Bradford samaj. Funds and loans were collected from committee members and Bradford samaj purchased their existing building for £30, 000. 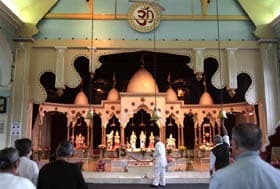 With the blessings of the almighty, Ambama, saints and all well wishing persons, in 1983 the Ram Darbar Mandir was established at the upper hall of the Associations building. Committee members helped to establish the mandir and various religious activities were set and in addition to daily morning and evening pujas. 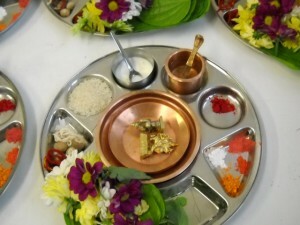 Shree Prajapati Association UK and the Branches were established in 1975, since then HQ and the Branches have been working towards the achievement of aims and objectives, which were set out by a set of guidelines by the community, culminating in the generation of branch and HQ constitutions. This working constitution was updated over the years and in 1990 was accepted by the Charity Commission. Shree Prajapati Association Bradford was to first to obtain charitable status and soon after was followed by HQ, who has since helped other branches achieve their own charitable status.